PROMATE Dual-Mode Battery Charger with LCD Display. Universal PROMATE Dual-Mode Battery Charger with LCD Display. Universal Compatibility. Smart Voltage Regulation. Dual Battery Charging Bay. Auto Cut-off. Input: DC 5V/2A. 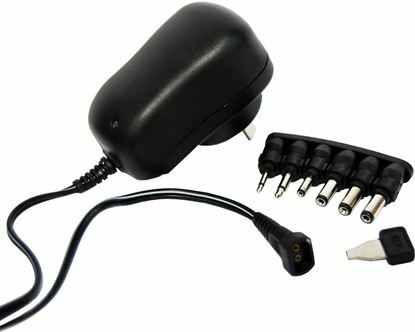 DYNAMIX 2.5A Switch Mode Power Adapter 3/5/6/7.5/ 9/12V DC. 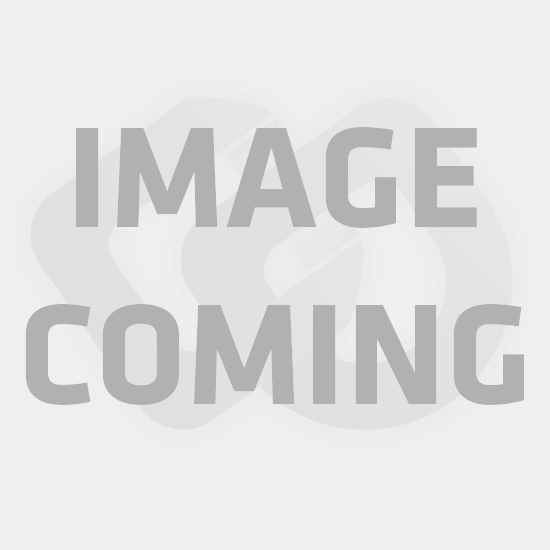 DYNAMIX 2.5A Switch Mode Power Adapter 3/5/6/7.5/ 9/12V DC. 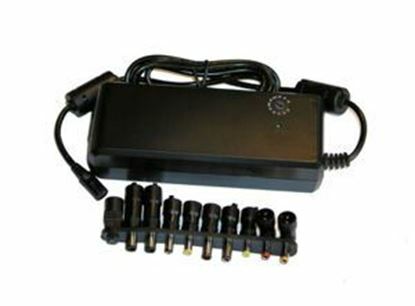 Includes 7x Interchangeable Power Connectors. 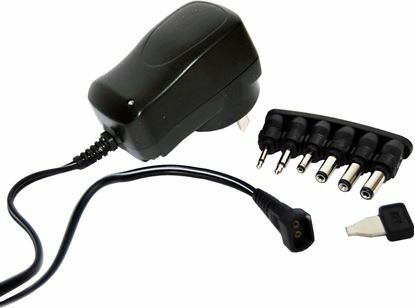 DYNAMIX 90W Universal Notebook Power Adapter. Switch Mode & DYNAMIX 90W Universal Notebook Power Adapter. Switch Mode & Regulated. 12/14/15/16/18/18.5/19/ 19.5/20/21/22V DC Selections. Includes 9x Interchangeable Power Connectors. SAA Approved.